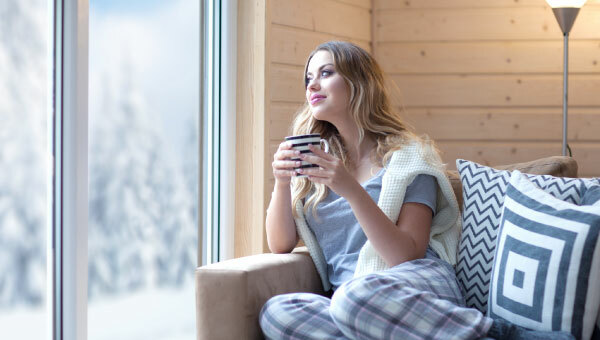 SoundSeals Insulation in Central Ontario serves as the spray insulation contractors Collingwood, Muskoka, Parry Sound, Almaguin, Haliburton, Huronia, and the near North Regions prefer. At SoundSeals Insulation, we take extreme pride in our work, in our reputation, and in having the most modern and dependable equipment. SoundSeals Insulation provides timely, professional service by highly qualified, licensed, certified and bonded technicians. Our customer service, ethic and integrity are unequaled. The strength of a company is its people, and SoundSeals Insulation has some of the best in the business. Our warranty is 100% customer satisfaction. After just a few short years, SoundSeals Insulation has become the insulation sub-contractor of choice for many of the finest custom, design, build and renovation contractors in Central Ontario. 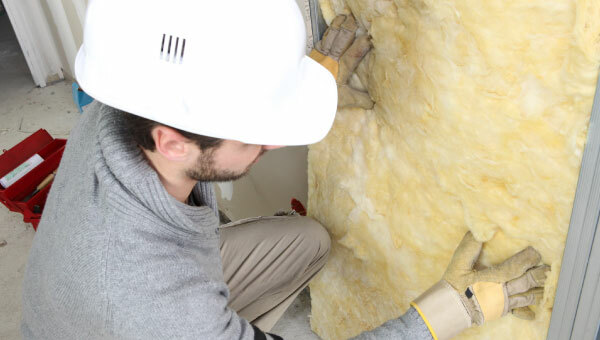 As the fastest growing insulation contractor in our market, the majority of our business comes from referrals, endorsements, and longstanding trade relationships. We would be delighted to include you in our growing family of satisfied customers. If you’re interested in learning about your cost-saving insulation options, give us a call today. And remember, we offer free estimates!